Grobet USA Professional Tool Set Files, Gravers & Saws | QTE North America, Inc.
Professional Jewelers’ set includes our most popular files, gravers, and sawblades. This high quality 17-piece set has all the essential hand tools needed for jewelry making. The convenient storage pouch contains an assortment of tools most frequently used by professional bench jewelers. 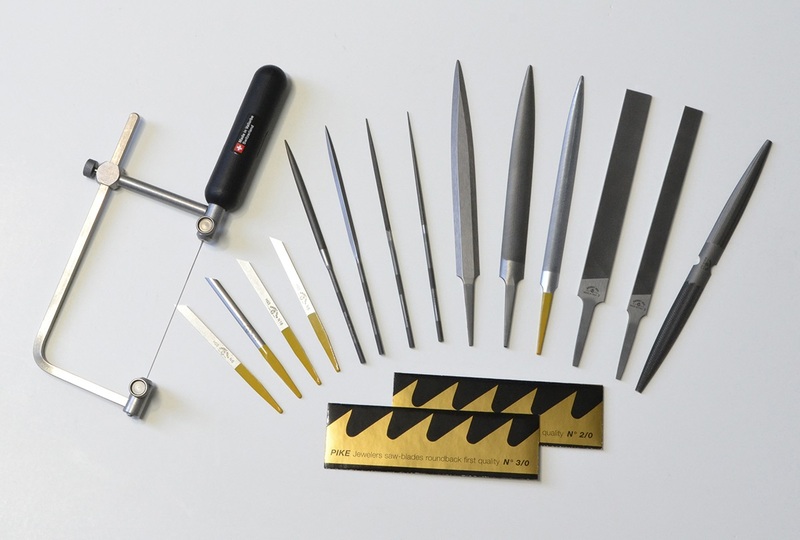 Students and seasoned craftsmen will love this professional jeweler's kit. This product was added to our catalog on Thursday 31 January, 2019.